Good News from the ADA! 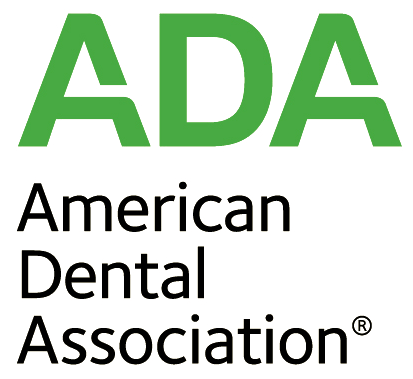 There was Good News from the ADA this past March. 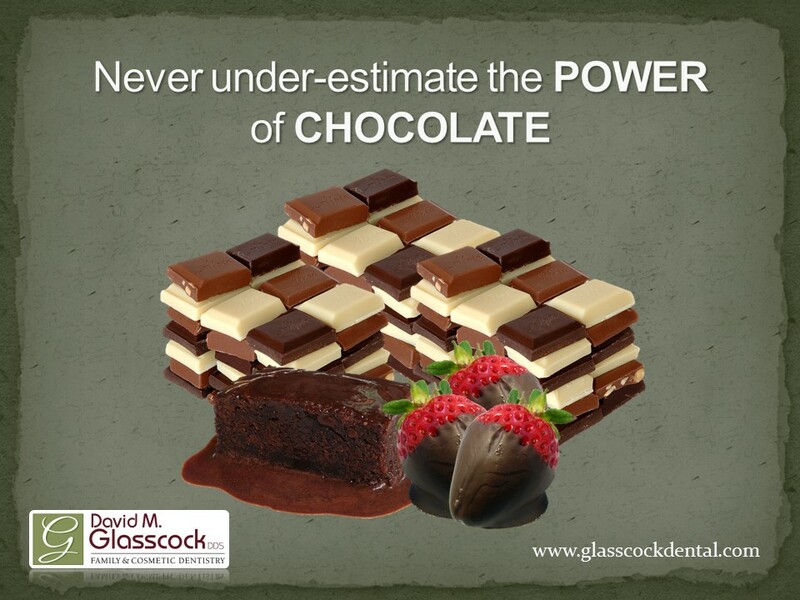 As a dentist, it is always great to know that your efforts are making a difference. 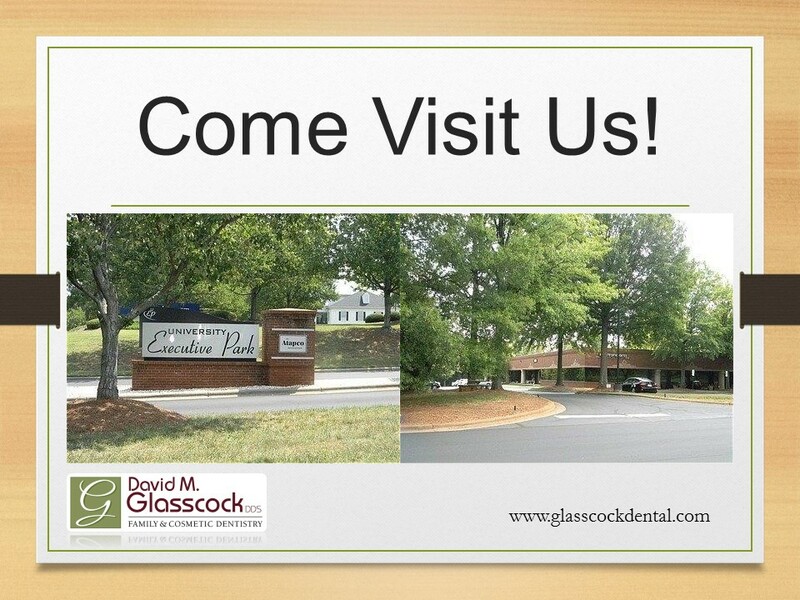 At Glasscock Dental we focus on educating our patients to ensure they have the most up to date information pertaining to their dental health. We invest our time and resources to help patients understand that their dental health matters. 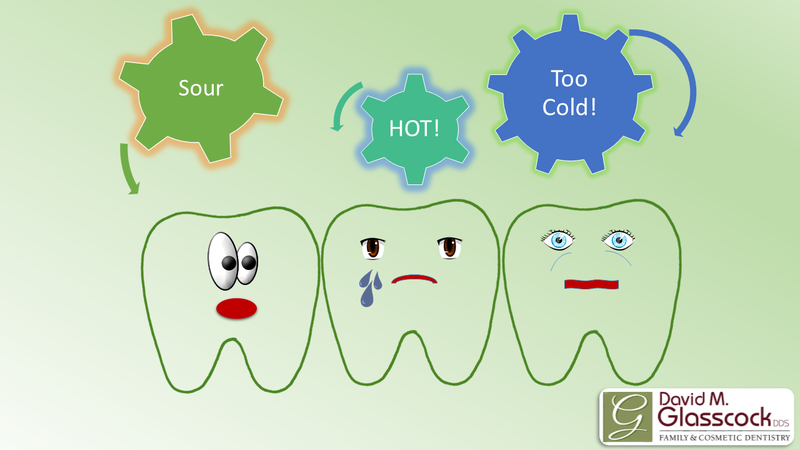 Your dental health isn’t limited to just your teeth. 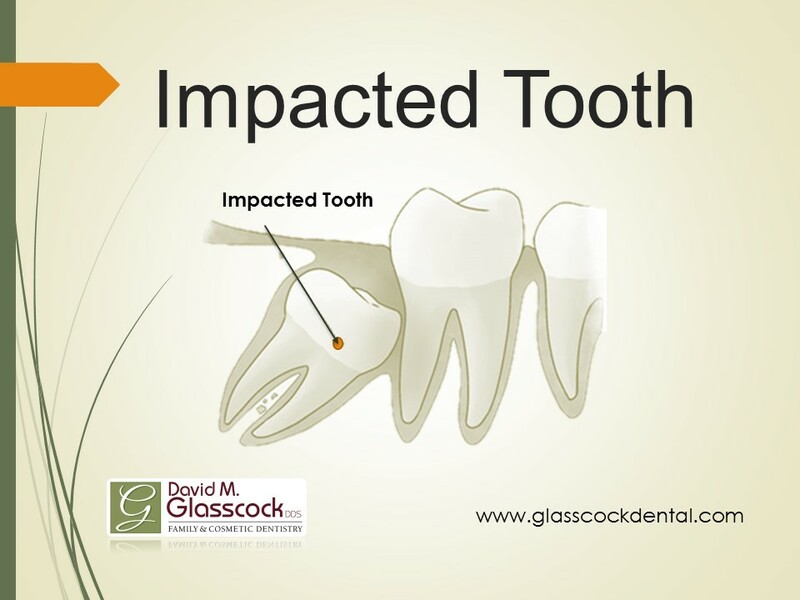 Poor dental health has the ability to impact other aspects of your physical health. The recent findings from the ADA are promising. This study shows that parents are recognizing the importance of good dental care. Centers for Disease Control and Prevention statistics on prevalence of dental disease “show promise in the fight against dental caries,” the Association said March 5. “When compared with published data from previous surveys, the new data show an increase in the percentage of children who receive treatment when the disease does occur. “The preliminary numbers are encouraging, but they reflect only the first two years of what will be a longer and more comprehensive survey, and we look forward to seeing a final report,” the ADA statement said. “But even if the full study confirms a positive trend, the fact that dental decay still afflicts so many U.S. children is simply unacceptable. Embarrassed that you haven’t visited in a while?